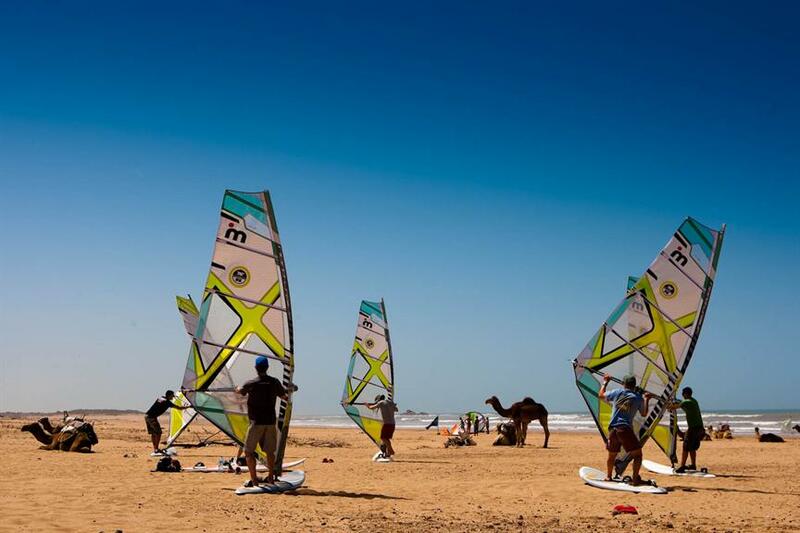 To empower you with the skills and confidence to sail on the sea in the roughest conditions, enjoy the thrill of catching and riding waves and master controlled jumping, to transform you from an advanced windsurfer into a radical wave sailor, so that you can freely enjoy wave sailing and handle all weather and sea conditions. This is your ticket to make a life changing experience! 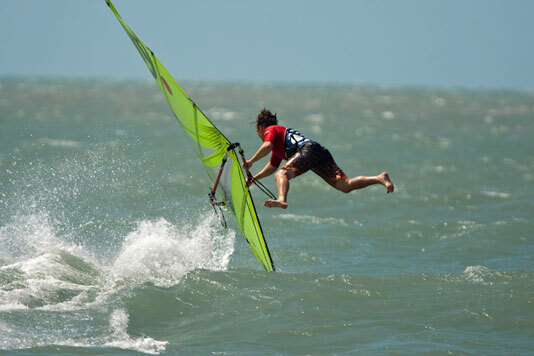 Rough water/ coastal /wave sailing with INtuition's Damage limitation (how to prevent injury or breaking kit), getting over waves, catching and riding waves, safe zones, jumping, stance, tuning, gybing, tacking, upwind, acceleration, wave sailing game plan, speed sailing and more. 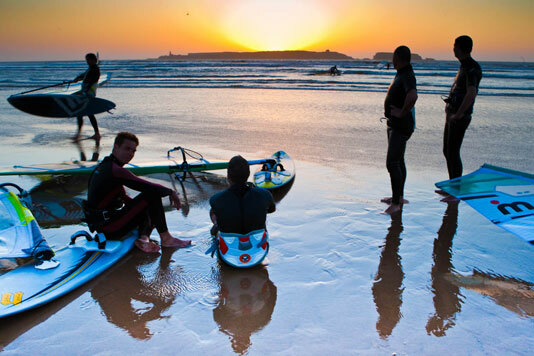 Faster waterstarting, smoother footstrapping, freestyle, surfing. Blasting comfortably in both footstraps most of the time (back one can still prove tricky), experience on boards under 130 litres volume, sailing experience in winds over force six, basic gybing skills- getting round occasionally, but no need to be pretty! 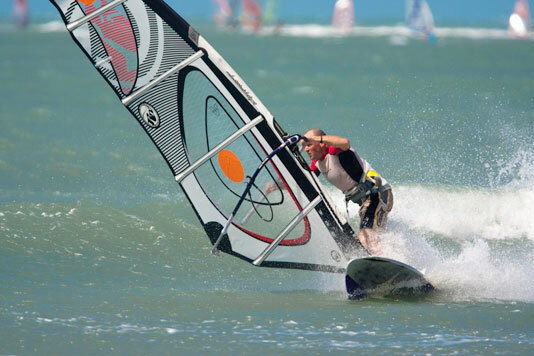 There's no safer and faster way of getting into wave sailing than on this course, specifically arranged with particular venues to provide you with just the right ingredients to make huge progress and experience the ultimate form of windsurfing; wave sailing. This is your ticket to a different life!